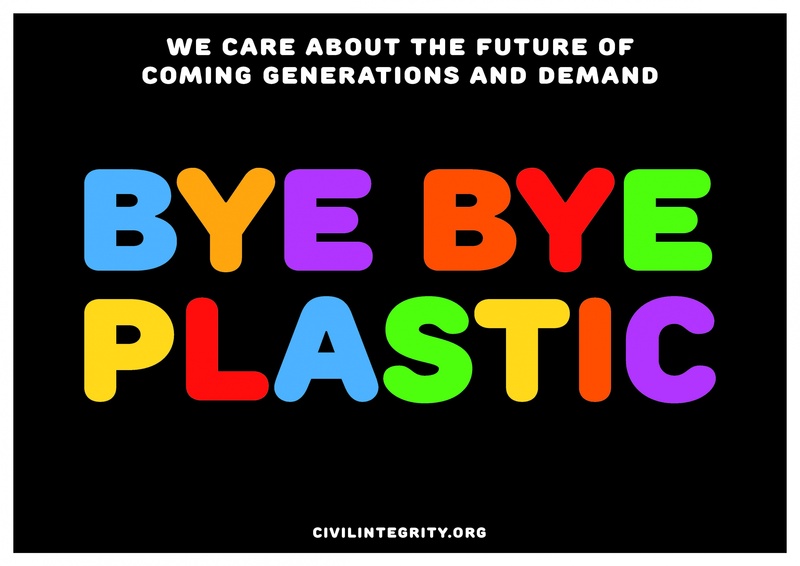 Berlin: Civil Integrity hosts demonstration against plastic. Civil Integrity is an initiative in the field of visual arts. The aim of the initiative is to develop campaigns around the topic of environmental protection. Their aim is to counter the escalating environmental and social problems of the present in an appropriate way. As stated on their website civilintegrity.org, they believe that “those responsible in politics and business should not be left alone with such an ecological problem area for future generations”. You can support their activity via Startnext, attend their event on Facebook and you can even download billboards for the rally from their Website. Meeting point is Museumsinsel / Bodestraße on 15 September 2018, at 12:30 pm. 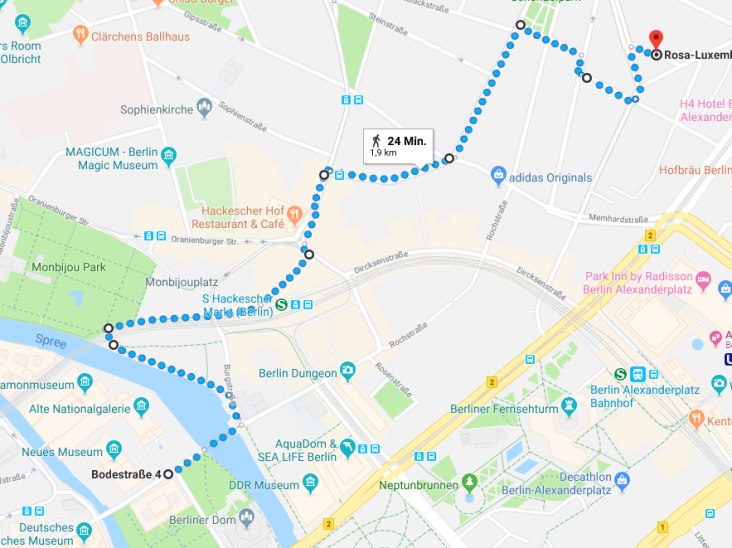 From there you will be walking alongside the Spree to Hackescher Markt and further to Rosa-Luxemburg-Platz – a total of a bout 2 km. Check their Website for more details.